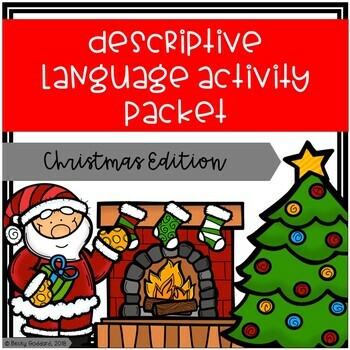 This packet contains various activities for addressing descriptive language skills. 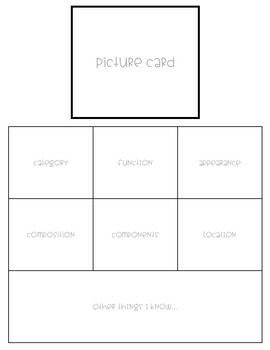 These activities can be completed on their own or with programs like the Expanding Expressions Tool (EET) by Sara L. Smith. 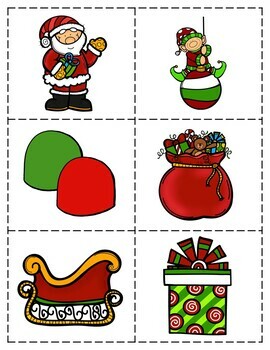 The Christmas theme makes it an excellent resource for theme-based therapy, and a fun way to engage students. 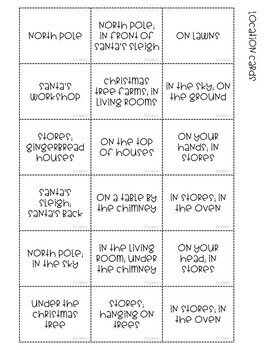 COLOR AND DESCRIBE WORKSHEETS: Students color Christmas pictures however they wish and describe the picture using the descriptive language prompts. Once complete, they write a paragraph describing their specific prompts.